Safeguard Technology provides retrofit, non-slip products that will help eliminate costly accidents at your building or institution. Use wherever anti-slip performance is needed. 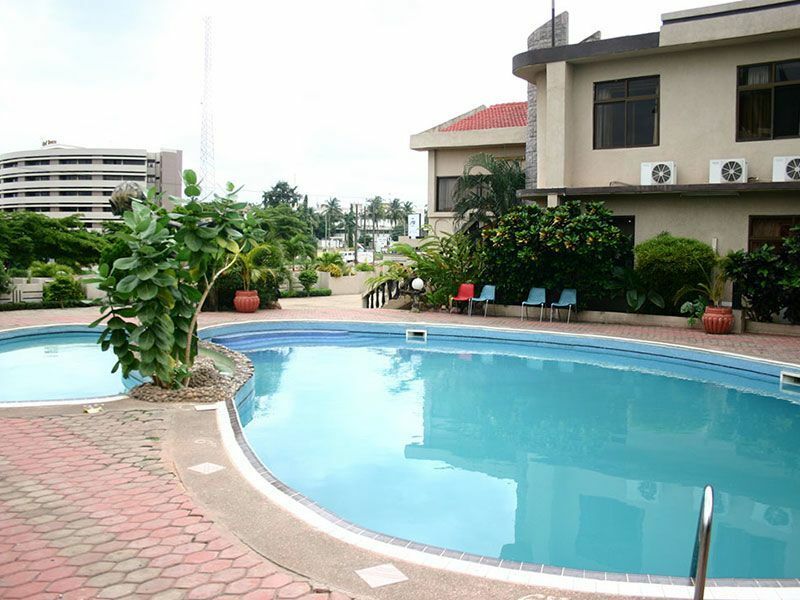 From dormitory and housing facilities, to pool and shower areas, to loading and dock areas. Safeguard Technology retrofit covers provide a long-term alternative to temporary and substandard anti-slip tapes, paints, and rubber flooring that wear down and need regular replacement. Our anti-slip covers have excellent anti-corrosion properties and come with a five year warranty. 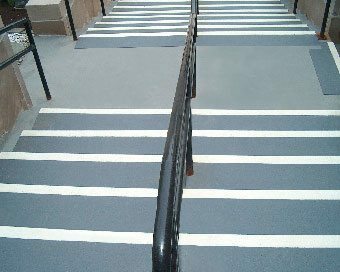 Safeguard Anti-Slip products are used at schools and universities to prevent accidental slips-and-falls. 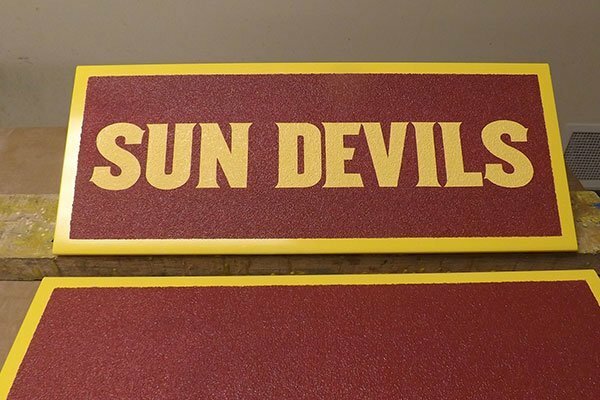 Swimmer’s starting blocks enhanced with Walkway Covers and embedded logos. Any flat surface in need of durable anti-slip can use a Safeguard Walkway Cover. 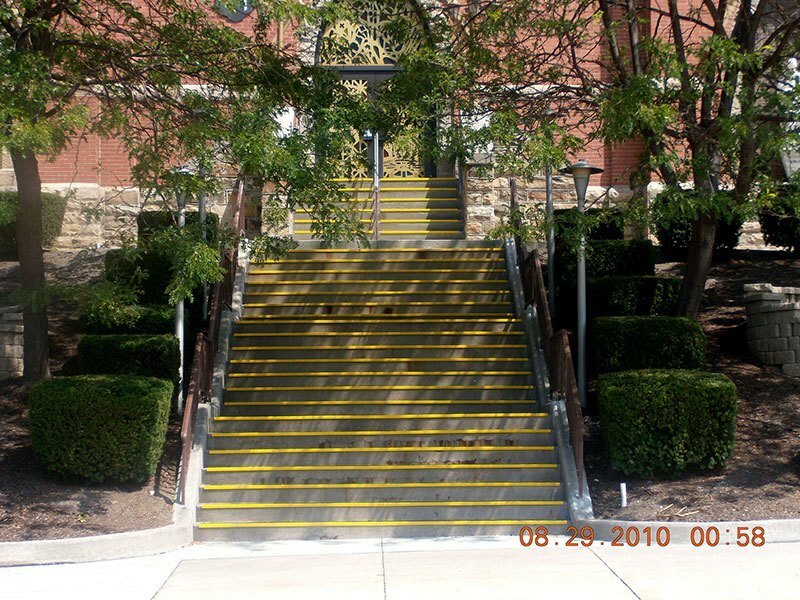 Retrofit buildings and facilities with high pedestrian traffic volume by adding Safeguard® Anti-Slip step covers. 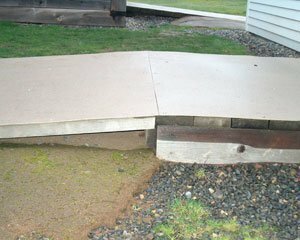 Easy to install, long-lasting, and available in a variety of colors and combinations, our covers will help prevent costly slips-and-falls at the leading edge of the step. 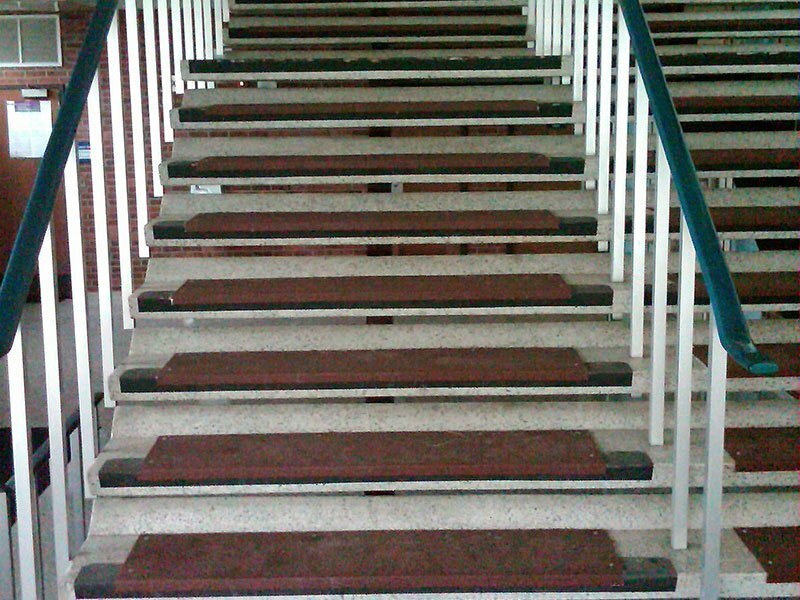 Use on wheelchair ramps or in locker rooms to prevent accidents. 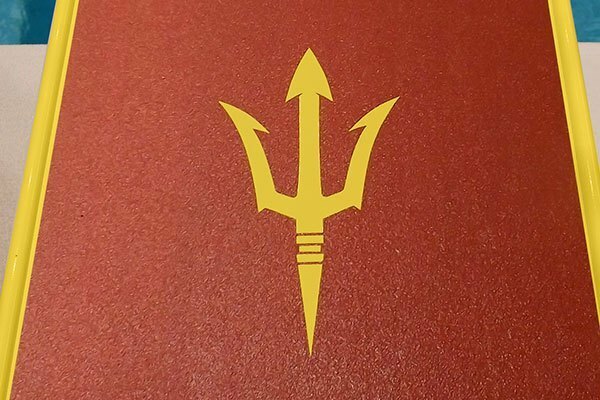 Available in a variety of grades to match your application. 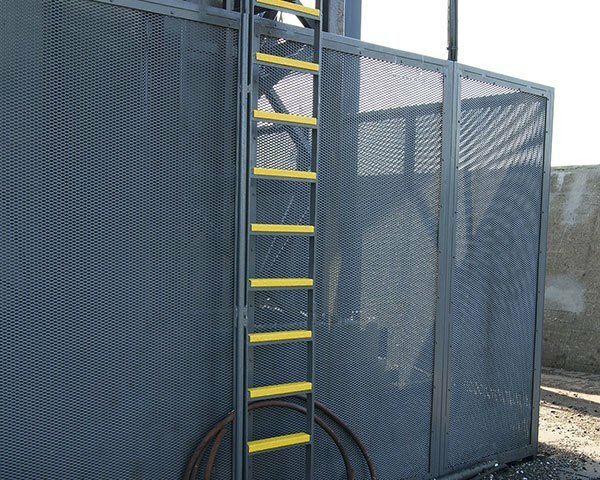 Roof ladders specified for new building construction can include Safeguard Ladder Rung Covers for safe access. Business owners have substantial investments in their facilities, inventories, operations and employees. Protect all this from slip-and-fall hazards that could make your business vulnerable to damages. 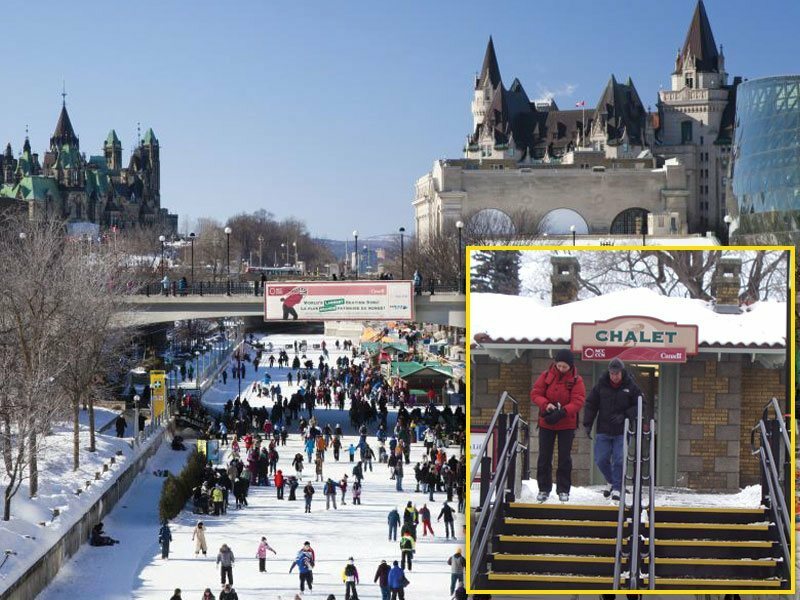 No one gets hurt by slip-and-fall accidents when SAFEGUARD® Hi-Traction® Anti-Slip Covers are installed on steps and walkways in recreation areas. 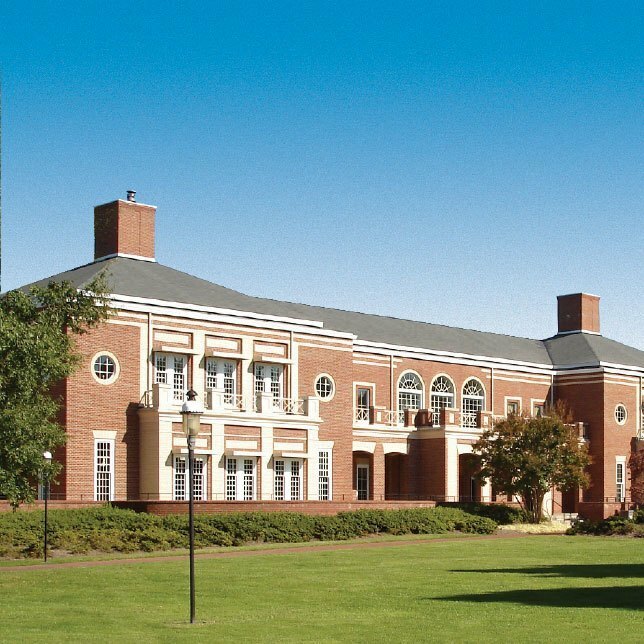 A lot of people count on the safety of your campus infrastructure. Provide safety underfoot with SAFEGUARD® Hi-Traction® Anti-Slip Covers. True hospitality includes protecting travelers from slips-and-falls on your properties. SAFEGUARD® Hi-Traction® Anti-Slip Covers are a long-lasting, cost-effective means of achieving safe steps, walkways, and more. Restaurant kitchens can be hectic and messy. 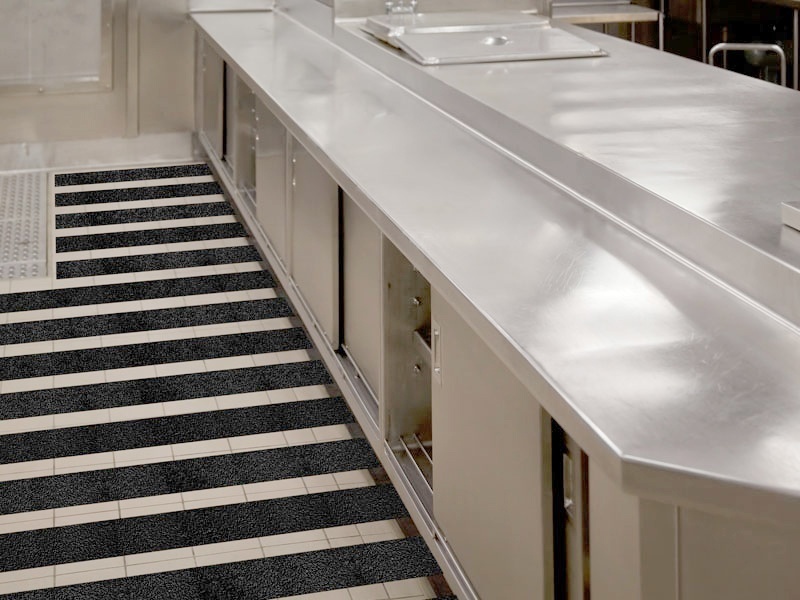 Keep orders flowing smoothly by preventing injuries with SAFEGUARD® Hi-Traction® Anti-Slip Covers. Create beautiful, non-skid walking areas for customers, too.